Duy-Der (Toplumsal Duyarlılık ve Şiddet Karşıtları Derneği) is a charity founded in 2008 against all forms of individual and organisational violence, discrimination and human rights abuses. One of the main programs of the association has been on reducing the hazards of mine and conflict waste materials. 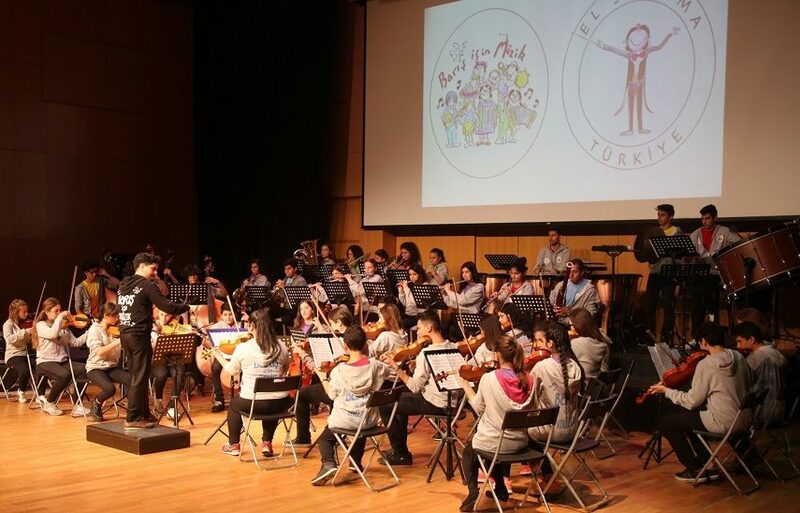 With the co-funding support of Child Fund of Sivil Toplum için Destek Vakfı in Istanbul and Turkey Mozaik Foundation, the charity is working in Nusaybin in 96 schools to train school children and teachers on issues related to conflict waste materials. The project reaches out to 40.000 children between the ages of 7-15 and 500 teachers. For more info about the work of the association, please see the interview here (in Turkish).